It’s not difficult to buy a gun if you want one, but there are steps you have to take like filling out a 4473 form. The key, though, is not being a prohibited person. In other words, you can’t be a felon or anyone else who is prohibited from owning firearms in this great land. 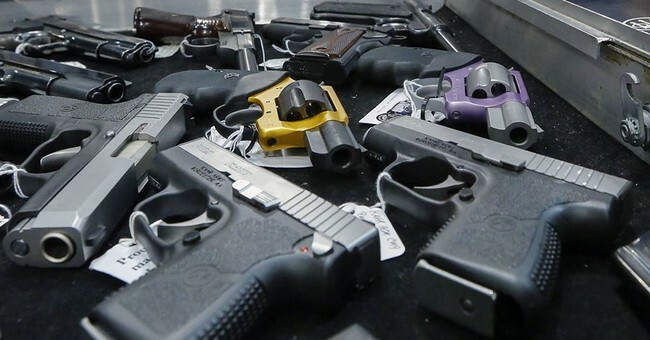 Federal law says that even attempting to buy a gun when you’re prohibited is a felony, but one long-standing problem is that when someone tries to purchase a firearm despite that status, there’s often nothing done. Now, a Texas lawmaker wants to change that. In a statement, the Texas attorney general’s office said this is a crime that is prosecuted at the federal level. But State Rep. Gina Hinojosa, D-Austin, is working to change that. Hinojosa filed a bill in the last legislative session and has filed a similar bill in the coming session that will give local district attorneys the authority to prosecute those who lie on the 4473. “What this bill says is that it would be a state violation of law, a misdemeanor, to lie on a background check to try to get a gun — hence ‘lie to try,’ ” she said. Hinojosa said gun rights advocates opposed her last bill, saying it was unnecessary because violations are handled at the federal level. But based on the findings of the GAO’s report, a .09 percent prosecution rate does suggest closing the “lie and try” loophole needs some help in Texas, she said. “This is about keeping guns out of the hands of people we have already established should not have guns,” Hinojosa said. Now, I’m a gun rights advocate, but I will say that any argument that claims these cases are taken up at the federal level is seriously off-base. They’re not. We know that as plain as day. 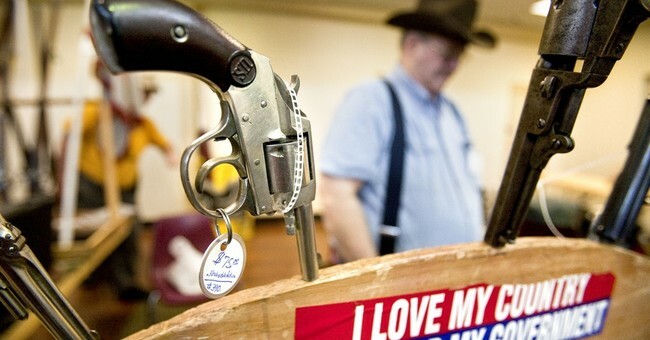 Those who try to purchase guns illegally through a lawful FFL holder are sent away, sure, but they’re not prosecuted. Instead, they get a glimpse into the system (which they shouldn’t need, but most criminals aren’t all that bright) which allows them to figure out ways to circumvent it for next time. Assuming, of course, they can’t find a straw buyer. Now, should this law go through? I don’t know. Realistically, I don’t trust a Democrat to craft a law like this and not overstep those thinly described boundaries. I could easily see this particular law being used to punish gun stores or others for the illegal acts of a few, and, as such, I’ll want to see the actual bill. In the meantime, though, let’s not pretend the matter is being handled. It’s not. If there’s going to be a discussion, let’s have it about whether this needs to be dealt with at all and, if so, why the federal government isn’t doing something about it as it stands. Let’s have that debate this time around. You know, just to shake things up. In the meantime, let’s also keep an eye out to see if Hinojosa is trying to backdoor in some gun control in the Lone Star State.